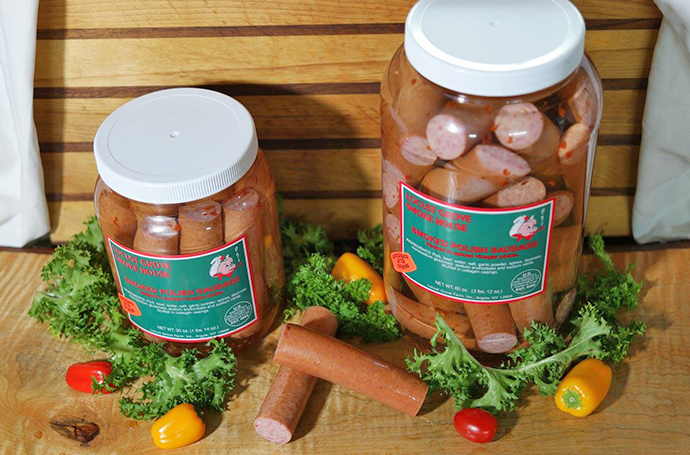 smokehouse, and retail country store. 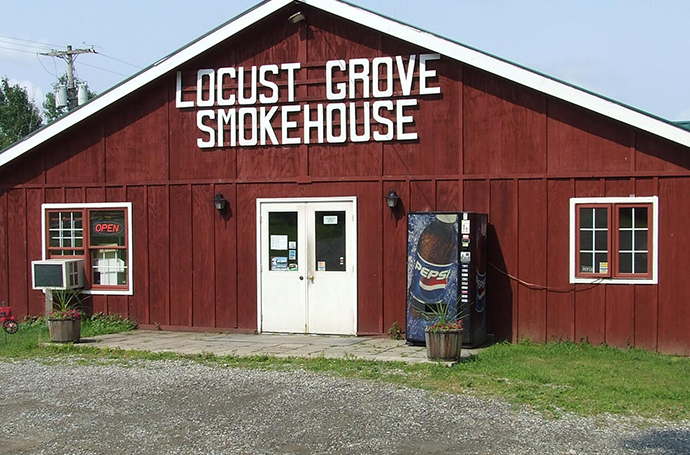 Locust Grove Smokehouse is a family run meat processing, slaughterhouse, smokehouse, and retail country store established in 1973. 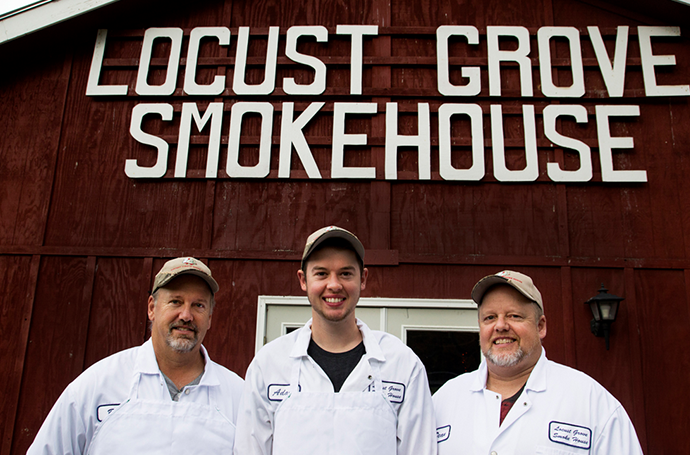 Located in beautiful Upstate New York, Locust Grove Smokehouse has been serving local customers for decades. 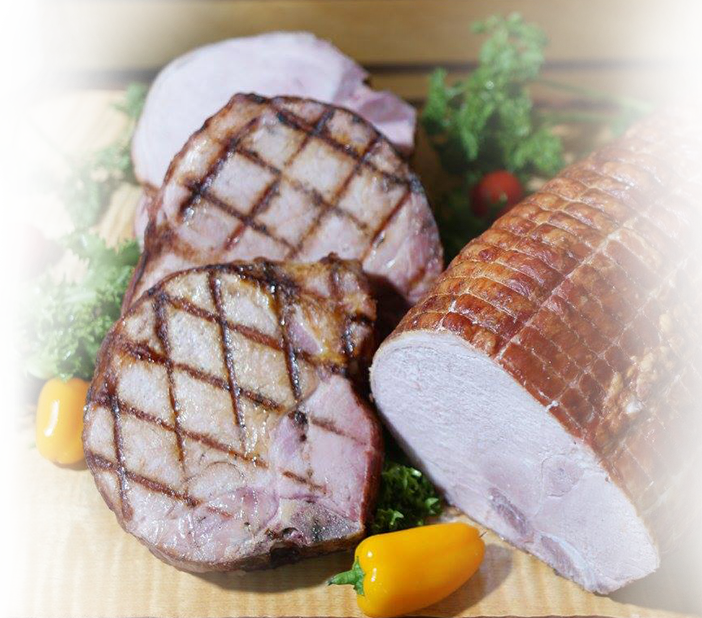 We process and slaughter both beef and pork, ensuring that you’re getting the freshest, most delicious cuts of meat. 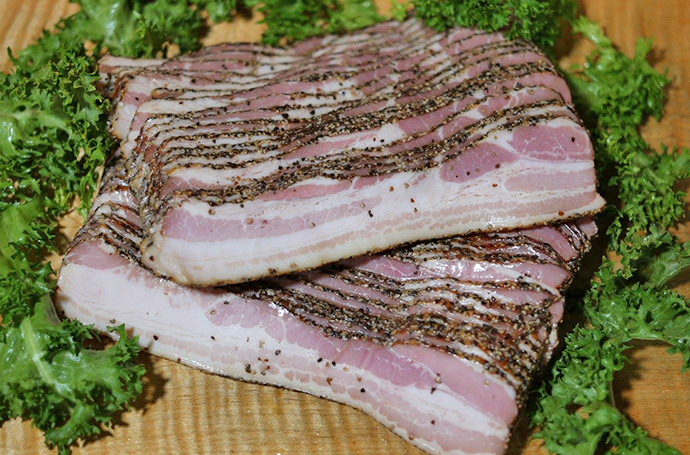 Learn more about our processing services. 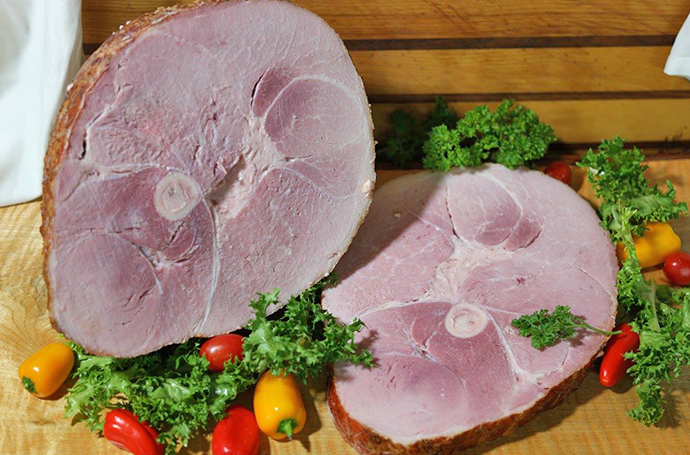 Whole Skinless & Shankless Smoked Ham 14-16 lb.